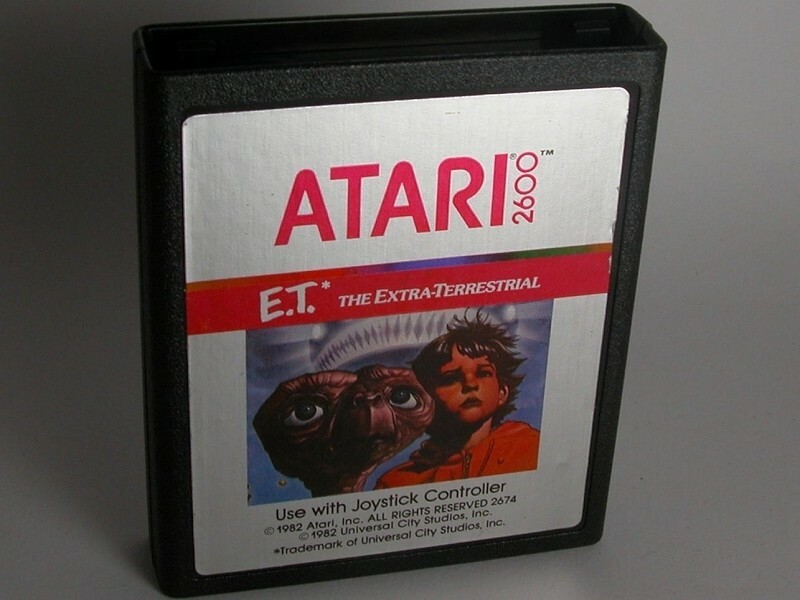 A group of filmmakers from LightBox and Fuel Entertainment were eager to begin excavation of a New Mexico landfill in search of millions of copies of Atari’s commercial flop of a video game that was E.T. the Extra-Terrestrial. The search has since been put on hold, however, as officials from the New Mexico Environment Department are requiring the dig team to obtain a waste excavation plan (WEP). According to department spokesperson Jim Winchester, a WEP must be approved before any excavation can take place regardless of the fact that city officials have already approved the search. According to a report from The Guardian, a WEP was filed for at some point but was ultimately rejected in February. The filmmakers have reportedly not yet submitted another one but that isn’t deterring them. LightBox producer Catherine Pasciak said the company is still planning to travel to the landfill in Alamogordo when and if the project gains the necessary approval. If you aren’t up to speed, the E.T. cartridges in question have become the stuff of legend in the video game industry. Atari paid tens of millions of dollars to director Steven Spielberg for the licensing rights to the hit 1982 film. Aiming to take advantage of the popularity of the movie, the game was developed in a matter of weeks and rushed to market. Needless to say, that was a recipe for disaster. Despite immediately selling around 1.5 million copies, the game quickly stalled and ended up costing the company $500 million. Rumor has it that Atari cut their losses and buried the unsold cartridges in a landfill. It’s often regarded as the worst video game ever created.